GUYS! it's time for a con already! how'd this happen?!? i haven't had much time to do much posting these past 2 weeks but i GOTTA make time to tell u about Special Edition:NYC! 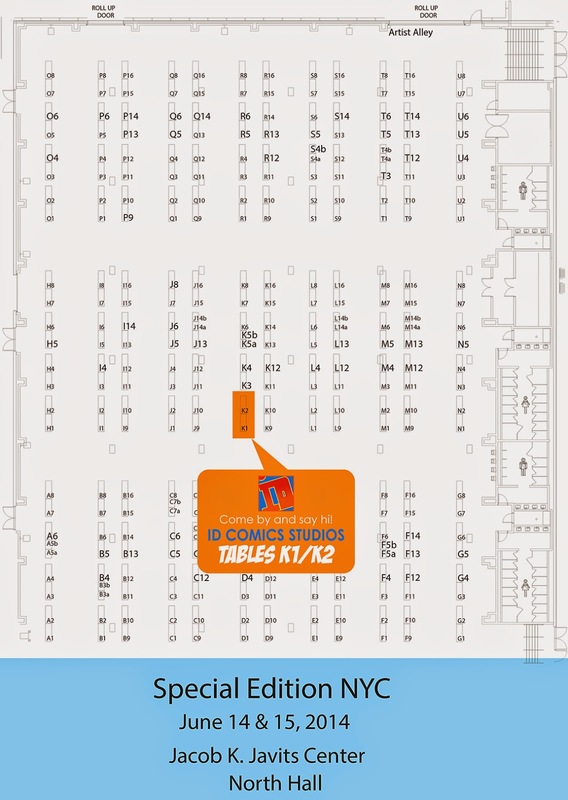 i will be in New York City this weekend with my ID STUDIOS crew - TABLES K1/K2! we'll bring prints, books, and original art to sell. and i will definitely be doing sketches all weekend. since the show is only 2 days long, be sure to come by the table and get your sketches early, that way we can be sure you get on the list. can't wait to see everyone! i'm lookin forward to some fun times away from home. up next - Wizard World Philly next week!